‘Tis the season for puffy eyes. 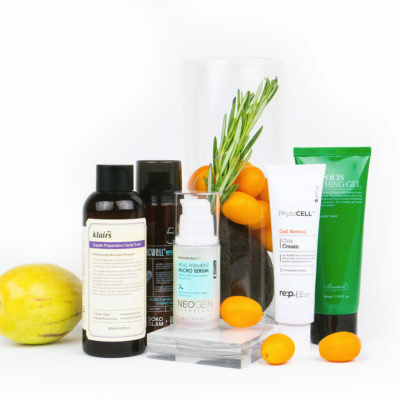 Read on below to learn how to fight this and other facial allergy symptoms this spring. Ah, spring. It’s a wonderful time of year, except for a little thing called allergies. Itchy eyes, a scratchy throat, and a runny nose are just a few of the symptoms you might be dealing with right now. 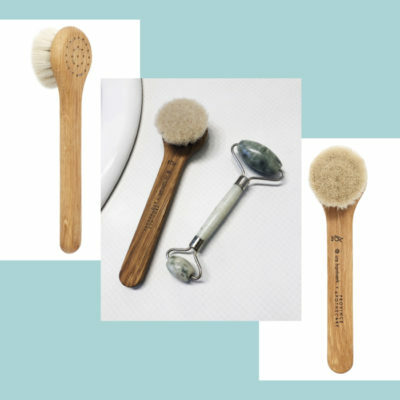 While we can’t help you with all of them, we can offer some tips on how to tackle watery, itchy, puffy eyes – apart from tissues, eyedrops, and antihistamines of course. 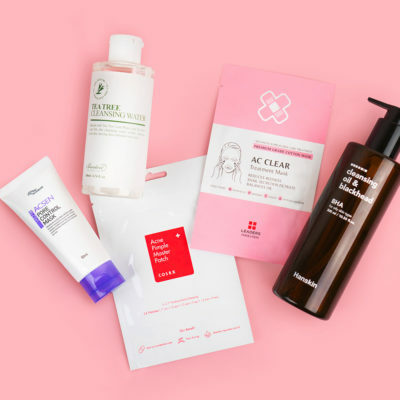 Switch to a gentle cleanser. When we’re feeling discomfort from allergies, we’re also feeling sensitivity. Our eyes are already sensitive, so adding allergies on top of that only amplifies that. 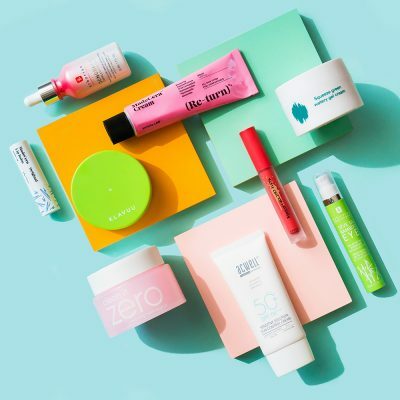 Plus, the skin around our nose and mouth also tend to get inflamed during allergy season, so you don’t want to irritate it more by using harsh or aggravating products and ingredients. 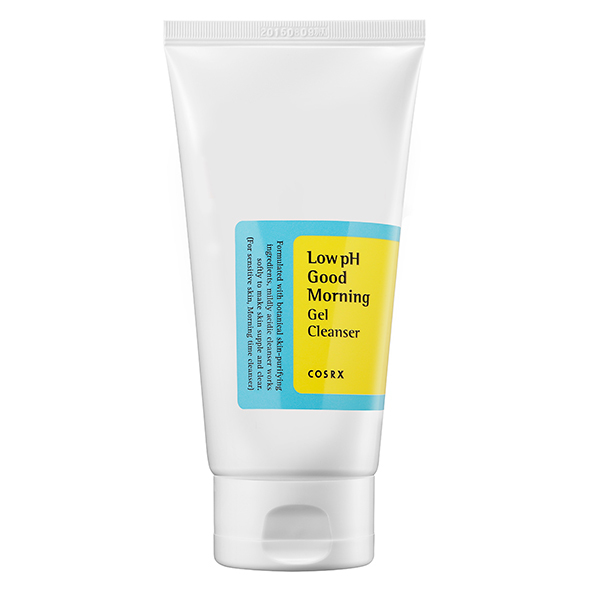 Stick to a gentle cleanser like the Cosrx Low pH First Cleansing Milk Gel throughout allergy season to avoid making any flare-ups worse and to help tone down any redness or puffiness. With sensitivity comes dryness. The last thing you want is to cause even more discomfort with dry or flaky patches of skin. 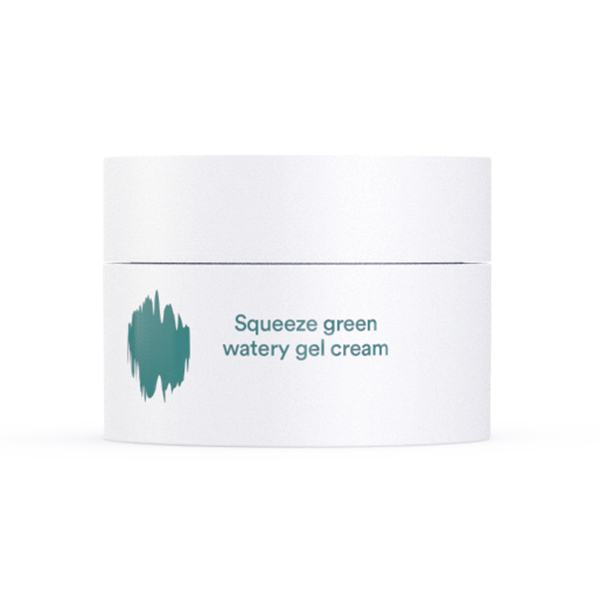 Keep your skin extra hydrated and calm throughout the season with a gel-based moisturizer such as the Enature Squeeze Green Watery Gel Cream. Drink as much H2O as possible throughout the day as well to stay hydrated from the inside out. Preventing inflammation is the key here. 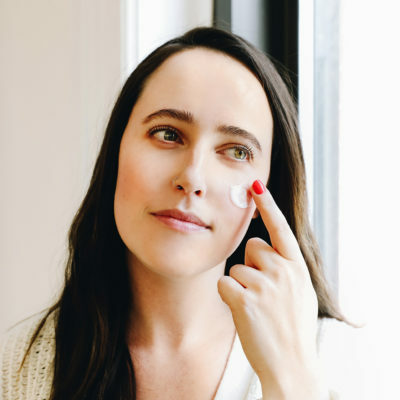 If you tend to wake up with puffy eyes and can’t seem to get them to calm down, you can use an ice roller (or a jade roller that has been stored in the refrigerator) on your face. 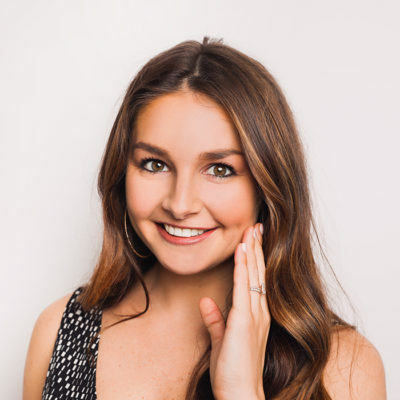 Massage your face in the morning and at night (again, a jade roller or a gua sha tool is great for this type of massage) to keep swelling at bay and reduce puffiness as much as possible. 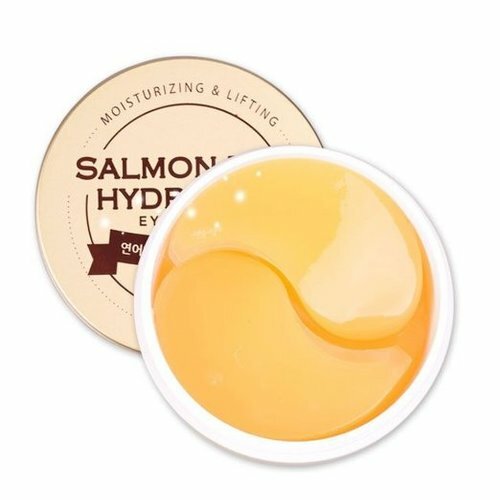 We also love soothing undereye masks like the Botanic Farm Salmon Egg Hydrogel Eye Patches. Lymphatic drainage is possible in more ways than one. A simple way to drain fluid from your face is to layer two to three pillows to sleep on at night. Lay down face-up to allow all of the fluid to drain out of your system overnight. You’ll wake up less puffy and a lot more radiant. If you like to wear makeup, you don’t have to stay away from it throughout allergy season, but you might as well make some adjustments. Yellow-based products help to neutralize redness, so look out for yellow undertones when reaching for a color-correcting cream or foundation. How do seasonal allergies affect your skin and routine?